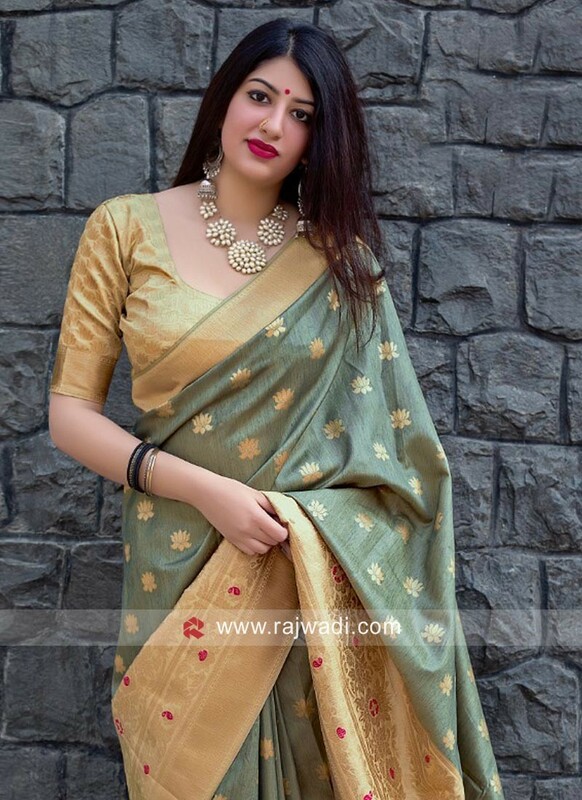 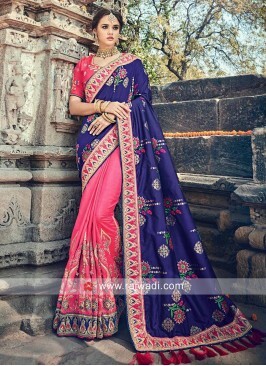 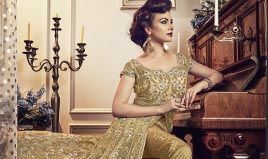 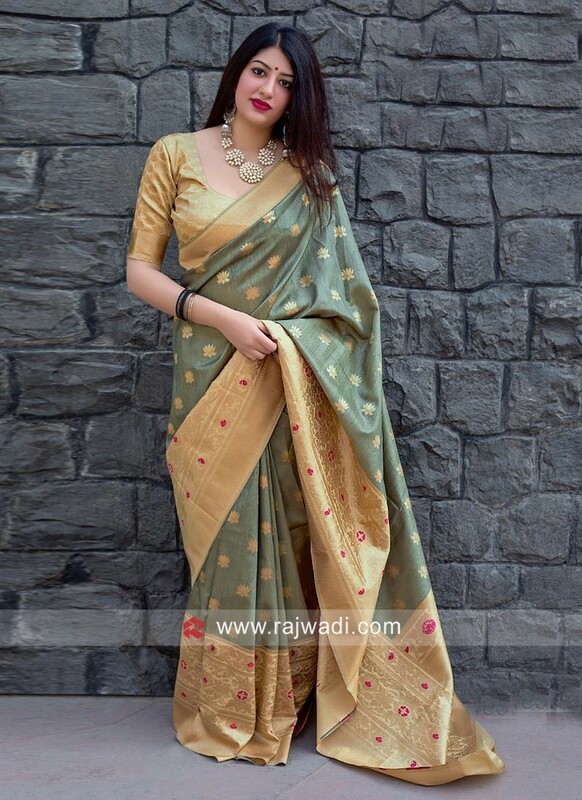 Light olive designer wedding saree weaved with jacquard work all over and has contrast woven border. 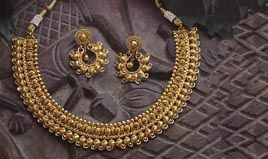 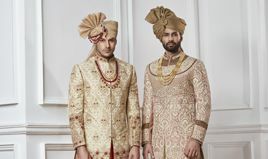 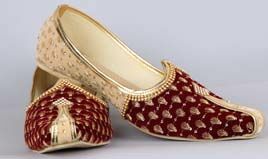 Available with Golden weaving blouse piece. 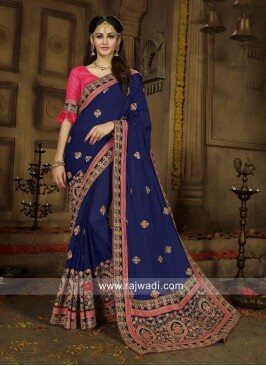 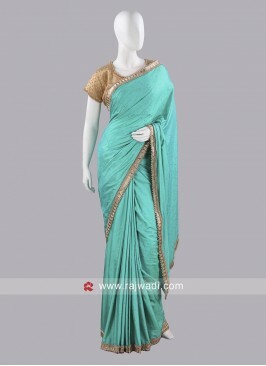 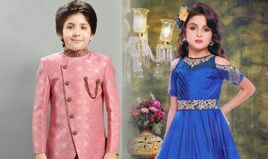 Light Sea Green Saree wit..
Party Wear Zari Work Sare..
Green Shaded Sari with Bl..
Crepe Saree in Navy Blue .. 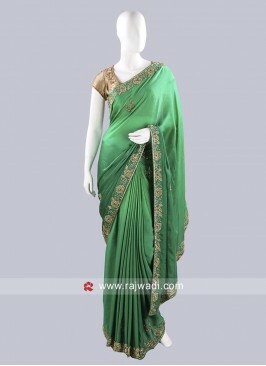 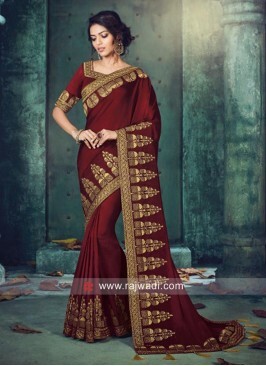 Dark Green Heavy Work Sar..
Maroon Tassel Saree with ..